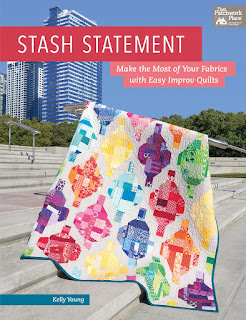 Though I try to share a new book with you each month, for July I've decided to continue featuring Kelly Young's Stash Statement book (affiliate link). 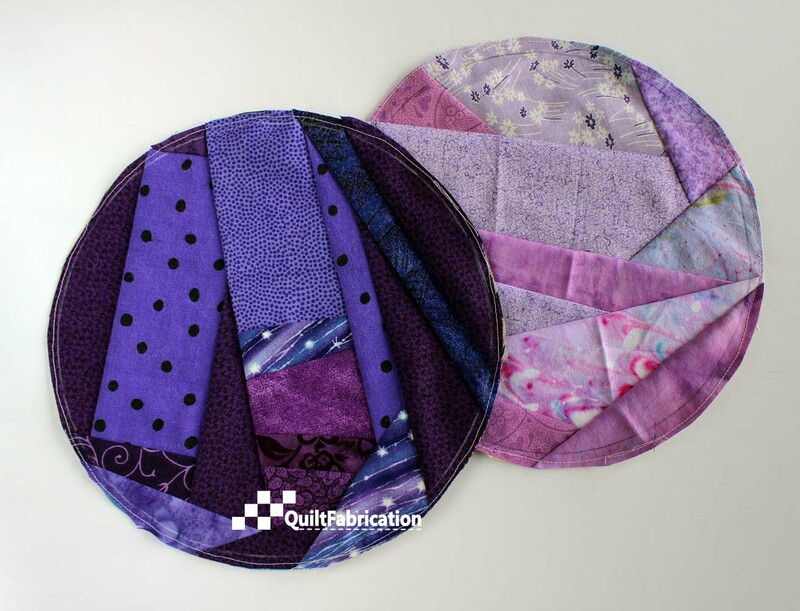 1) the blog hop continues thru to July 9, so if you haven't seen all the quilts, here's your chance. 2) my schedule is quite full this month as I dream up two projects for Christmas blog hops. That will occupy a lot of my creative energy. 3) and leftover from an attempt to participate in RSC17 last year, I have these squares, circles, and pinwheels. Notice that they fit in perfectly with Kelly's idea of using scraps. So this would be a good time to make something with these and move them out of the UFO pile. Have you been inspired yet by Kelly's book? If not, it's really worth looking into - it's a terrific way to use those scraps. Morning Susan, I tried to comment on the Flag but it would not let me. 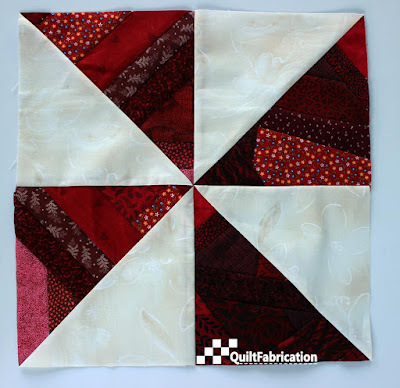 Love the flag and using up scraps is good. I usually give mine away. Somehow I am not getting your posts through email. Where do I do that? I signed up for the coupons and on Bloglovin, but no emails.